The company provides customer-orientated industrial surface treatment, fireproofing, floor coating, scaffolding, access technology and engineering services for the renewable energy industry. FSP’s services range from evaluation, surface treatment and NORSOK qualified FROSIO inspections to post-warranty maintenance. The company works to quality, occupational health and safety, and environmental requirements, and is certified according to ISO: 9001, ISO: 14001 and OHSAS: 18001 standards. FSP’s solutions improve the durability, prolong the life span and enhance the visual appearance of treated surfaces. They are cost-effective and lower maintenance costs. Surface treatments are performed on metal surfaces worldwide. Surfaces are cleaned and then coated with long-lasting anti-corrosive coating. Surfaces made by stainless and acid-proof steels, which cannot be shot blasted, are treated with acid spraying. FSP performs shot blasting with various abrasive materials such as steel grit, glass beads, aluminum oxide and quartz. 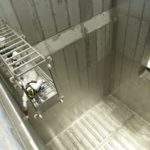 In addition, FSP also provides special shot blasting techniques, which consist of almost dust-free Sponge-Jet and completely dust-free vacuum blasting. With these methods, shot blasting can also be performed even in the most dust sensitive locations. In sponge-jet, the basting material is surrounded by a rubber-like polyurethane sponge. When the shot hits the surface to be cleaned, the sponge absorbs the dust. Over 99% less dust is generated by the sponge-jet method when compared with traditional open blasting. In vacuum blasting, all dust and blasting material is immediately absorbed back into the machine and the material is recirculated for reuse. Vacuum blasting is slower than the other shot blasting techniques, but time is saved as the surroundings do not need to be protected. Thermal spraying forms an excellent strain and corrosion-resistant coating, which can be used as an alternative to hot-dip galvanisation. A melted metal is sprayed onto the surface, which can then be reinforced and improved by applying anti-corrosive painting as a top coating. FSP provides floor blasting and floor coating services for various different surfaces. 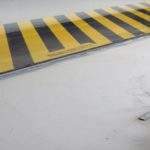 The company has a number of different floor coatings for different applications. The deterioration of the underlying material during a fire can be slowed by the paints used in fireproofing, which swell as a result of heat exposure. Without this, the temperature of steel will rise up to the critical 450°C to 600°C in approximately ten minutes during a fire. This decreases the strength of the steel significantly, potentially leading to structural failures. 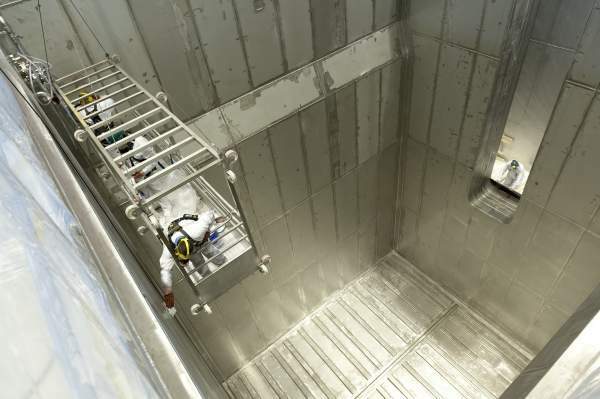 Fireproofing is critical to extending this time and allowing personnel to exit the structure safely. 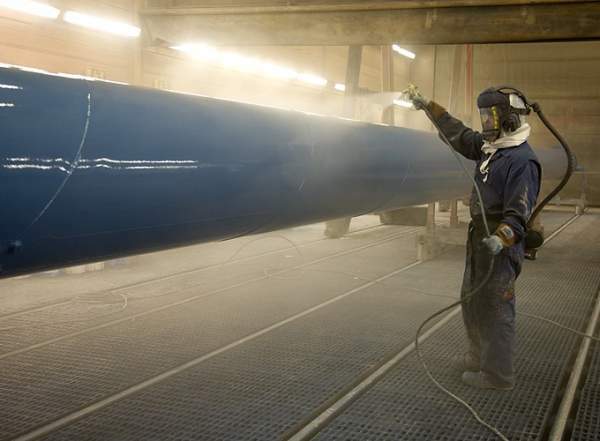 FSP also provides hydrocarbon fire-protection solutions with Chartek coatings. 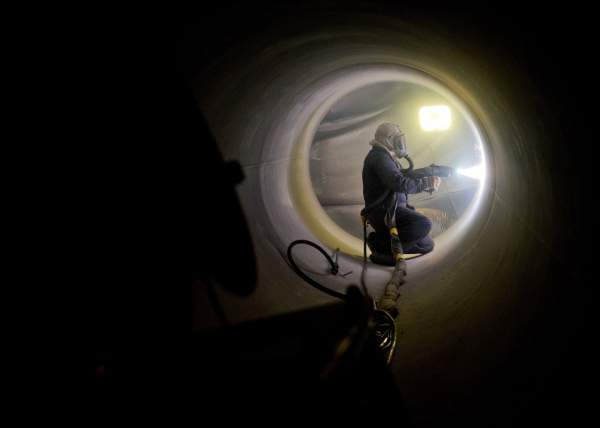 Chartek is a NORSOK-qualified, market-leading product in corrosion and fire protection coating, which resists fire for up to four hours and provides protection from jet fire. FSP provides expert engineering services from the beginning to the end of a customer project. The company selects the best solutions for each individual customer, while keeping in mind the stringent quality, environment and safety regulations. FSP monitors the quality in clients’ facilities, in accordance with the various standards and the client demands. 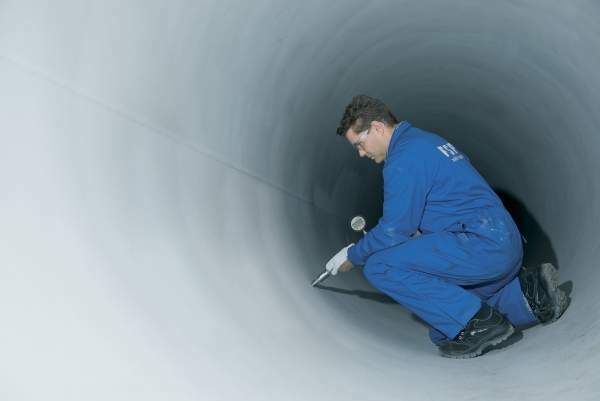 Inspections cover the entire surface treatment process and documentation of different phases. 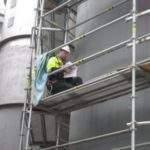 FSP also performs NORSOK standard-based FROSIO inspections worldwide. 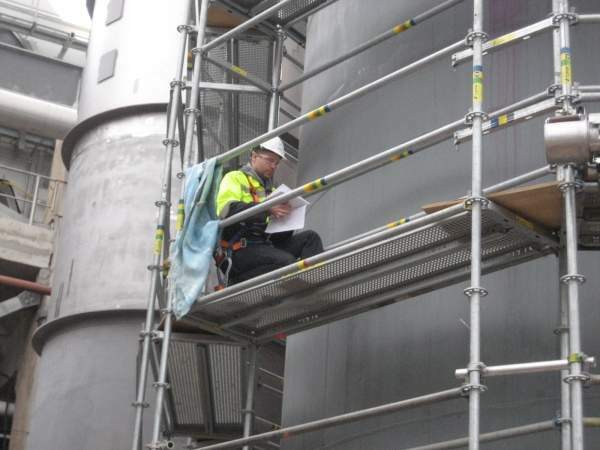 FSP’s objective is to provide outstanding know-how in surface treatment and project management areas in Norway, Sweden, Finland, Estonia and Poland. The company’s personnel actively submit new ideas for development and improvement via the TellUs application. FSP also challenges customers to provide new ideas as to how it could work more cost-effectively and smoothly. According to FSP’s customers, the company has been able to fulfil expectations related to delivery reliability and schedules, as well as service and product quality, even in the most demanding locations.